Do you know the OSHA inspection requirements for your sling and rigging gear? 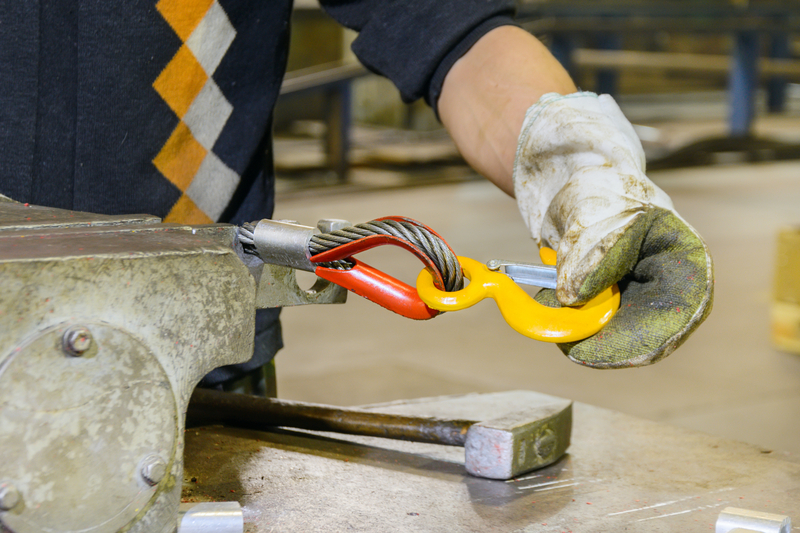 Per OSHA regulations (and ASME standards), your sling and rigging gear must be inspected annually. You also need current inspection documents on hand to verify these inspections. 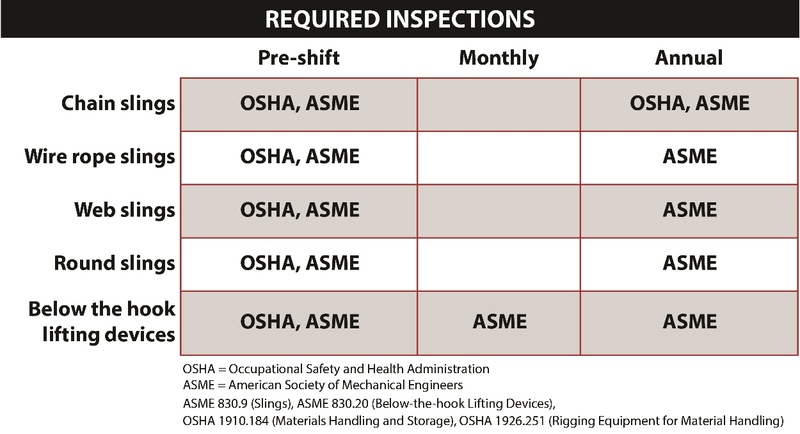 Let Sharrow's inspection department help make OSHA compliance easy. Sharrow’s trained rigging inspectors can work with you to schedule and complete on-site inspections on all your lifting slings and below-the-hook lifting devices. We’ll supply all required documentation, and we can even set you up on an automatic annual inspection schedule. Plus we’ll alert you to any equipment that does not meet safety standards. Sharrow can offer you a repair or replacement estimate on your damaged slings and rigging gear. We pride ourselves on our level of customer service and our ability to get your equipment back to you quickly and correctly. Sharrow is the right choice for restoring your worn plate clamps back to safe working condition. Our trained repair technicians work quickly to obtain the parts and get your clamp back in service. We repair all brands of clamps.